competitors, and measure your campaigns with zero setup. 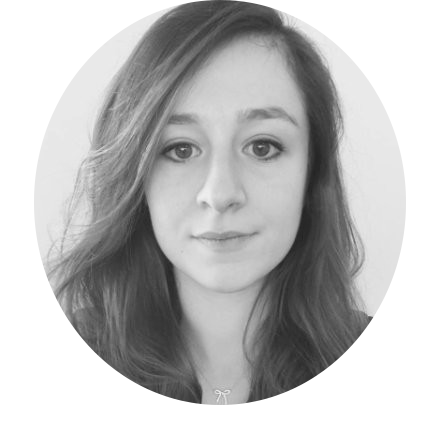 Understand your audience at a glance and get key demographic summary of who’s talking about your brand or any keywords, on which platforms and countries. 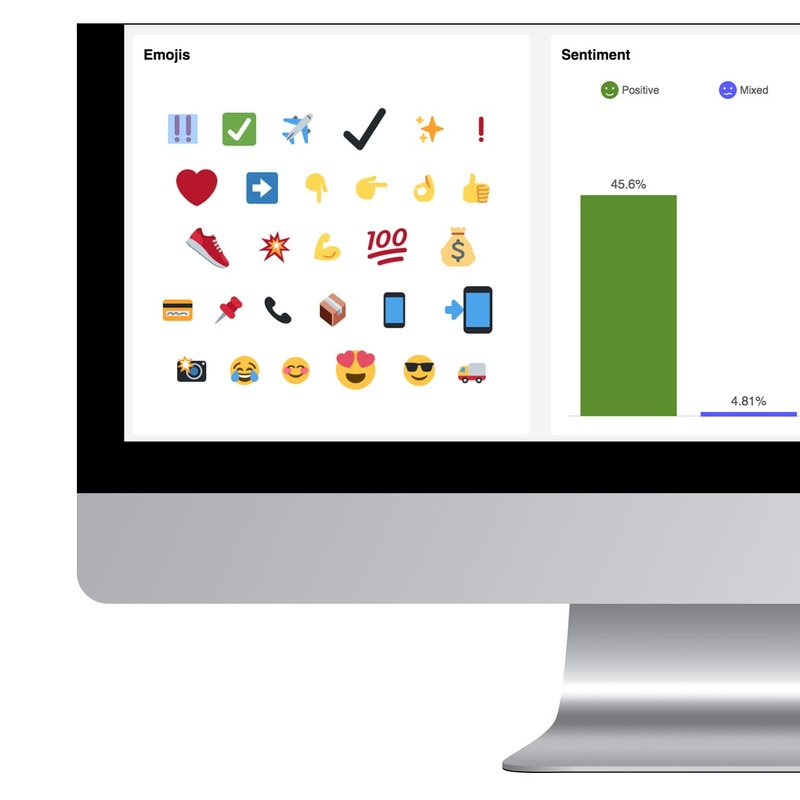 Discover the good😇, the bad👿, and the angry😡 with AI-enriched analysis for sentiment and emojis to better understand brand perceptions and associations. 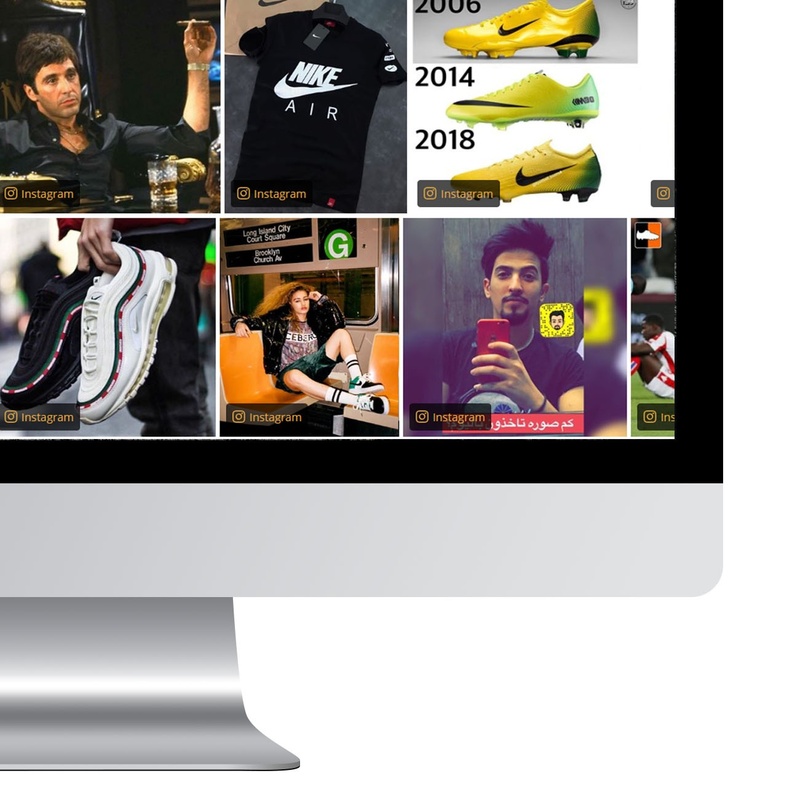 Picture your brand instantly with our image wall to discover how your customers are talking about you visually on social media and the web. Comprehensive data coverage across all industries with millions of sources and major platforms, including APAC specific social networks including Weibo, Youku, Baidu, and more. Export data report in one click and bring key customer insights to your next meeting, or share with any stakeholders. 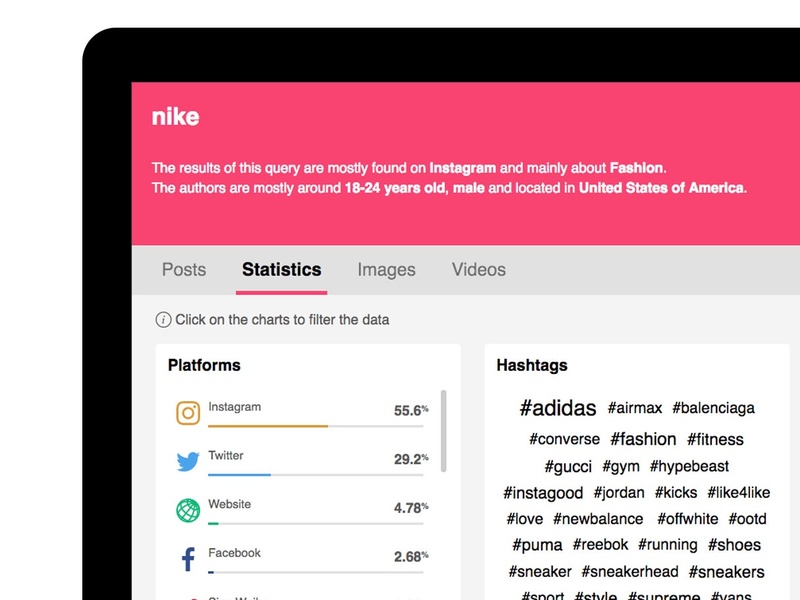 Get instant social data and insights with no limitations, complex setup or technical training. Track online conversations about your competitors and compare multiple brands and campaigns at a glance. Travel back in time to track up to 12-month of social conversations to analyze the evolution of any brand, campaign, or market trend. 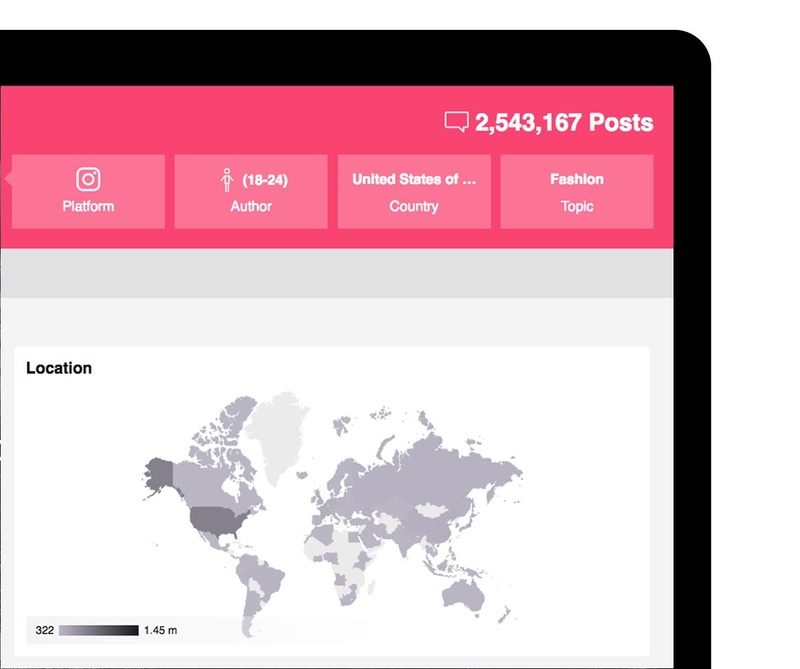 Get a quick snapshot of the social conversations around your brand, competitors, campaigns, with key statistics in seconds. Monitor your share of voice, sentiment analysis over time, or compare multiple brands and campaigns to get a pulse on your brand performance. Get a summary of key demographic and behavioral insights about your audience to improve your marketing and sales strategy. From job titles, age groups, favorite platforms, countries or languages, all will be accessible at a glance in a clear and beautiful dashboard view. Get a demo right now!